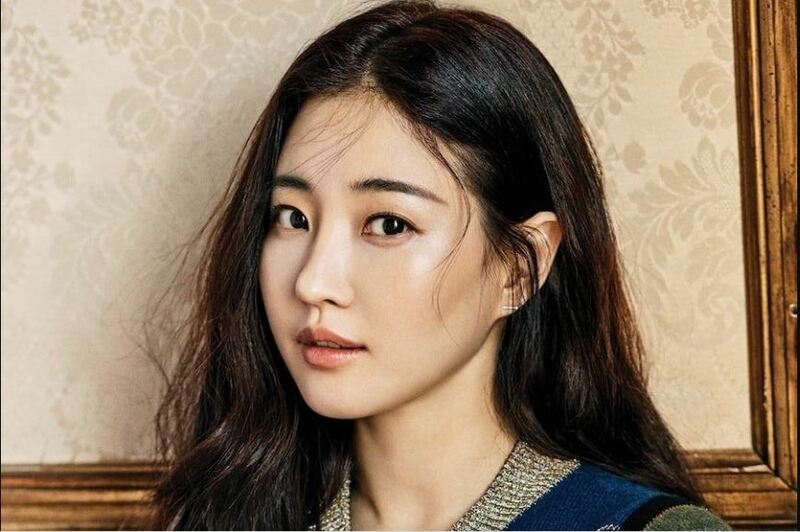 Did Actress Kim Sa-rang Undergo Plastic Surgery? Let’s Compare Her Before and After Surgery Photos! Who isn’t familiar with Yoon Seul, the antagonist music director which is Jun-woo’s fiancée and Oska’s first love? She is Kim Sa-rang, a pretty South Korean actress, born on January 12, 1978. 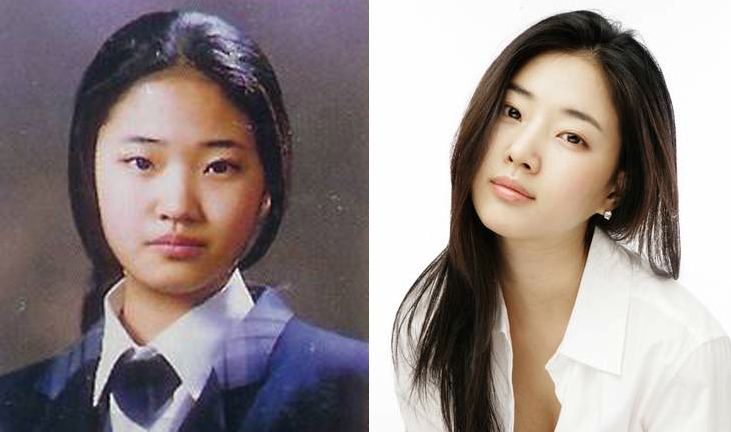 Kim Sa-rang has graduated from Yong In University and has earned her Bachelor’s and Master’s degree. She is also known for her role in A Love to Kill with Rain, and This is My Love with Joo Jin-mo. The loveliness and beauty of Kim Sa-rang have been proven as she had been crowned Miss Korea on May 28, 2000, and represented South Korea in the Miss Universe 2001 beauty pageant. In this international contest, Kim Sa-rang won the award for National Best Costume in a beautiful hanbok dress. Well, she conveyed the definition of Beauty, Brain, and Behavior correctly. Her body also got some serious attention. Kim Sa-rang was named as the woman who has a body lovelier than a Hollywood star. Kim Sa-rang got the most votes from a survey by The Line Plastic Surgery clinic, whose respondents were female college students. Because of her complete beauty, she got success in the advertising world by representing a variety of brands such as makeup, fashion, food, and water purifiers. Because of her almost perfect appearance, she has been deemed of having some plastic surgery done to enhance her beauty. Even in her 40s, she looks so pretty and youthful like an artist in their 20s. Is it true that she has had plastic surgery? Let’s take a look and compare the photos below! 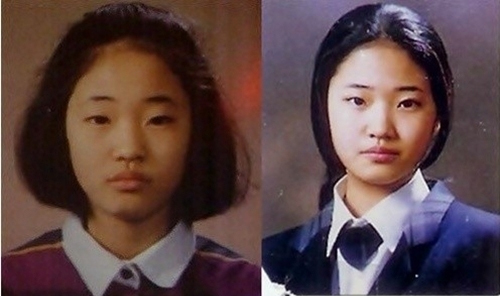 Kim Sa-rang’s childhood pictures were revealed; look at how innocent Kim Sa-rang looks in her middle school and high school era photos. Now, if we compare her childhood photos with a recent photo, we can actually notice she looks pretty much the same; except for her eyes, which look more horizontal than her childhood eyes (which are more round and upturned) and her nose looks pointier. She might have changed and turned more beautiful as she grew up, her cheeks have become thinner, making her face line clearer and she has gotten a thinner nose. Kim Sa-rang has also been held to have placed breast silicone implants. It can be noticed in Kim Sa-rang’s swimsuit photo shoot for Miss Universe; she looks like a B-cup in the left photo, and in the right photo, her breasts look a lot fuller. However, it could be an effect produced by the specific photo angle or just a pair of supporting cups.